BMW R75 + Zündapp KS 750 . Zündapp KS 750 spare parts list Original as reprint. 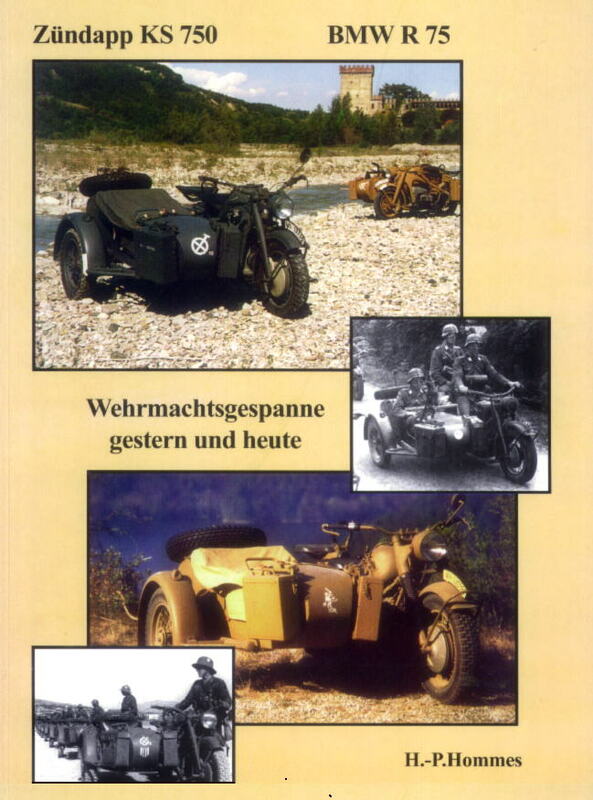 BMW R75 reprinted manuel and spare part list Original as reprint. Zündapp KS 750 reprinted manuel Original as reprint. 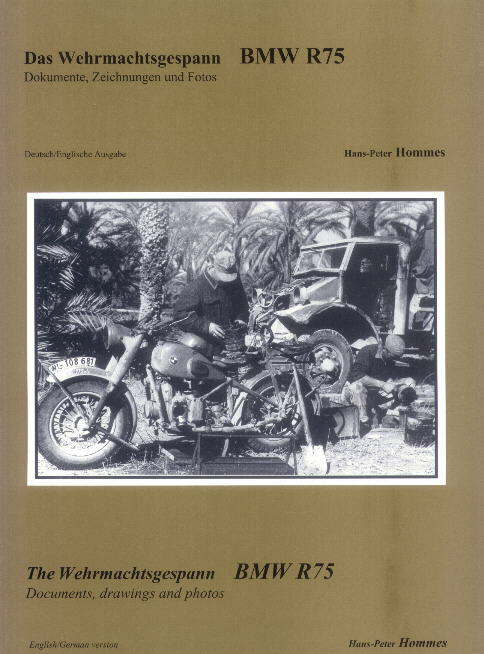 BMW R75 reprinted manuel Original as reprint.